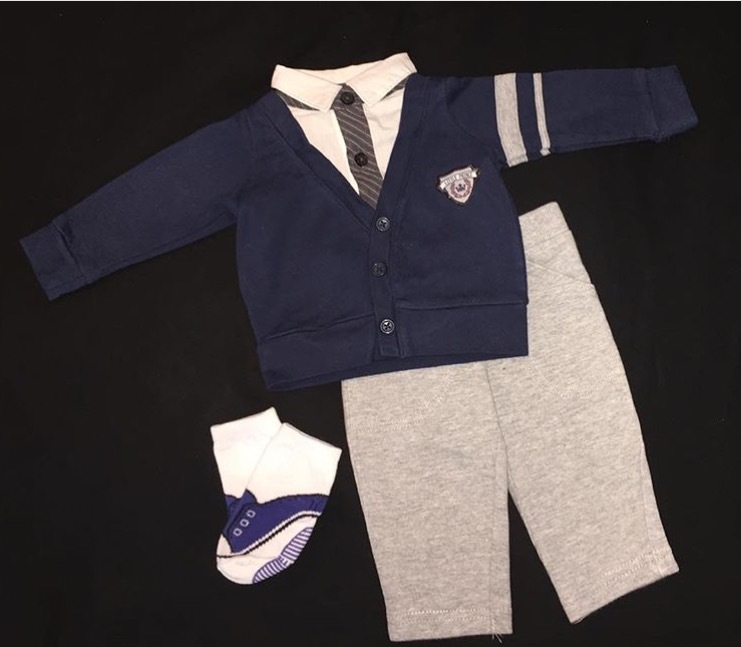 Trumpette is a children’s apparel brand and they basically have the most adorable socks that you will find for your little one. 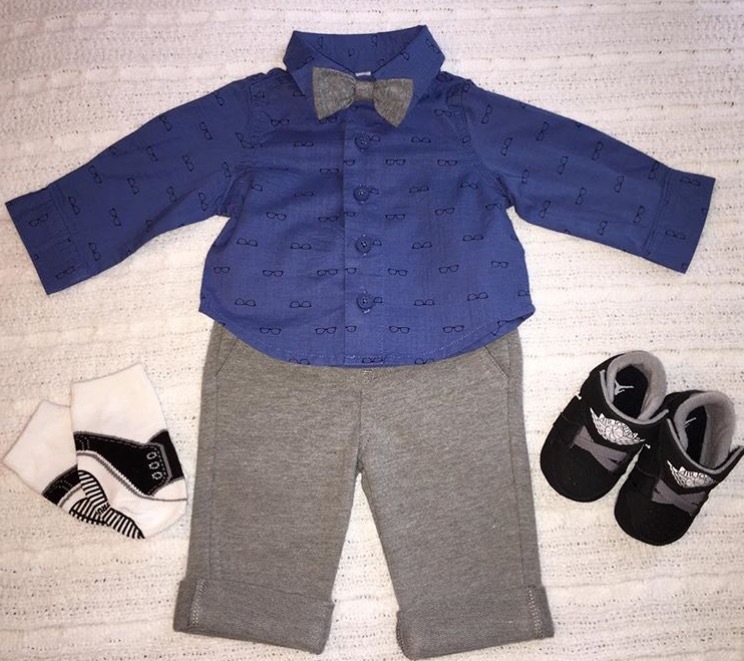 Here’s how Baby Victor stays in style with Trumpette. 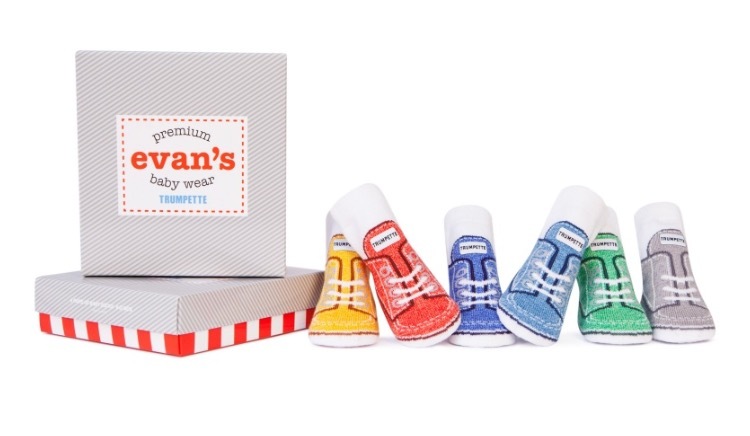 Since Spring is only a few weeks away, I have teamed up with Trumpette for a GIVEAWAY to keep your little ones toes not only warm but fashionable. 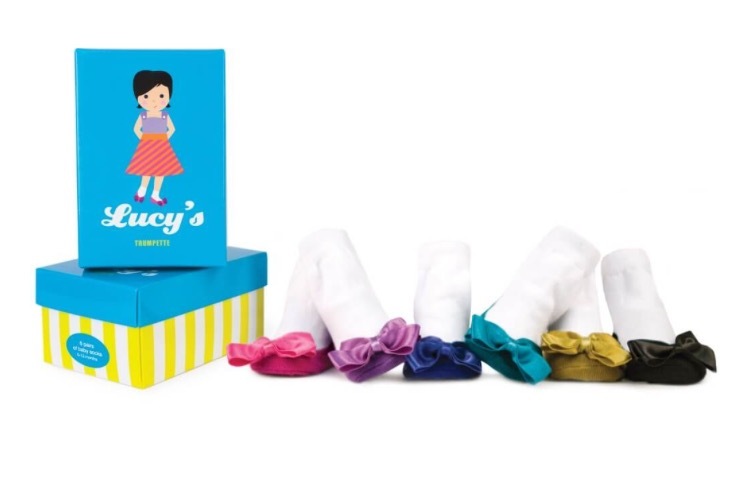 One lucky winner will receive two 6-packs of 0-12 socks. (Value: $50+) Head over to my Instagram [ @pearls_and_paris ] to find out how to enter! Here’s a look at some of the styles that you can win! Remember to head over to @pearls_and_paris on IG to see how you can enter! As a First Time Mom you are constantly being told from other people what works and what doesn’t. Now that my son is 5 months I can honestly say it varies for each baby. What one persons child loves another one can hate. 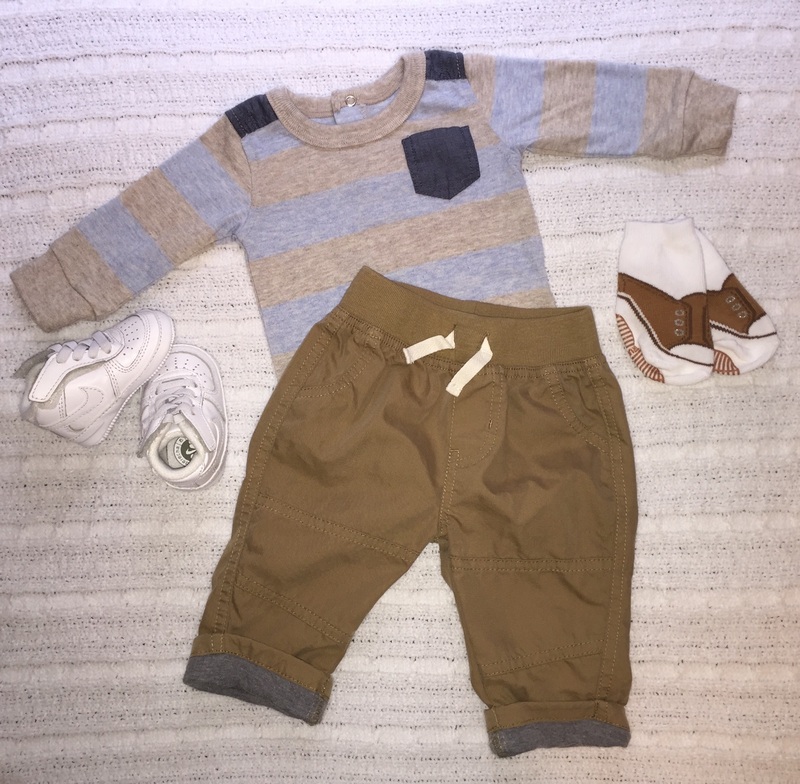 These products I have listed are items I personally feel will work for all Moms! I also want to note that this isn’t a sponsored post, these are all items I own and use on a daily basis! These items have made not only my day but my son’s day go a lot smoother. 2.Fisher-Price Whale Rub / $27 – There are so many tubs for babies out there that you will literally go crazy looking through all the brands and the features. I love this tub because it’s a no frill basic tub. You can use it in your own bathtub or in the kitchen sink and it grows with your child from infant to toddler. 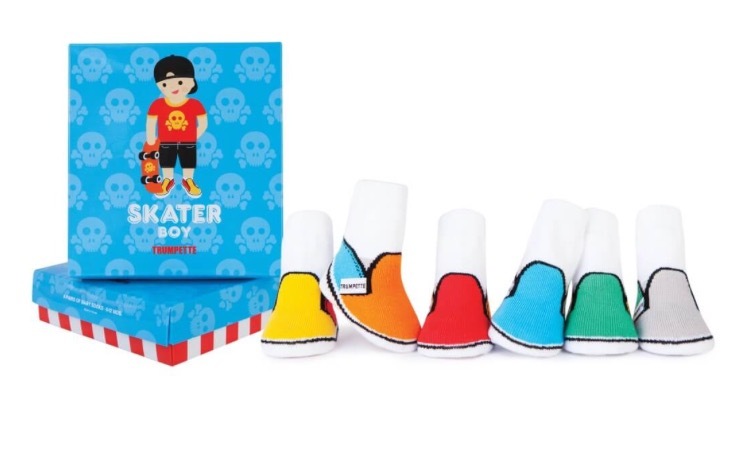 It includes a baby stopper and soft foam back which prevents your infant from sliding into the water. 3.Graco Soothing System Glider / $240 – Graco’s Soothing System Glider has four modes, including a gliding swing, gliding bassinet, portable bouncer and portable bassinet. I mainly only use the gliding systems but have used the portable bouncer a handful of times. 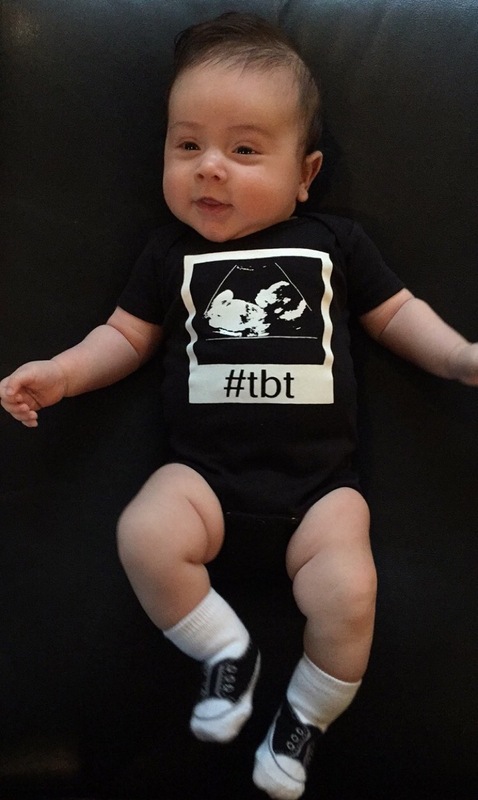 This is the only thing my son will nap in. The gliding bassinet was amazing when we first brought my son home from the hospital and now at 5 months he loves the gliding swing. 4.Happy Wrap / $48 – I’m all about baby wearing! Before giving birth I wasn’t really sure if it would be my thing but fast forward to having a fussy newborn who won’t let you put him down and you will try anything. I absolutely love Happy Wrap. Designed for today’s active parent, the Happy Wrap is stylish, comfortable, and fully adjustable leaving you free to get things done while enjoying the closeness of your baby. 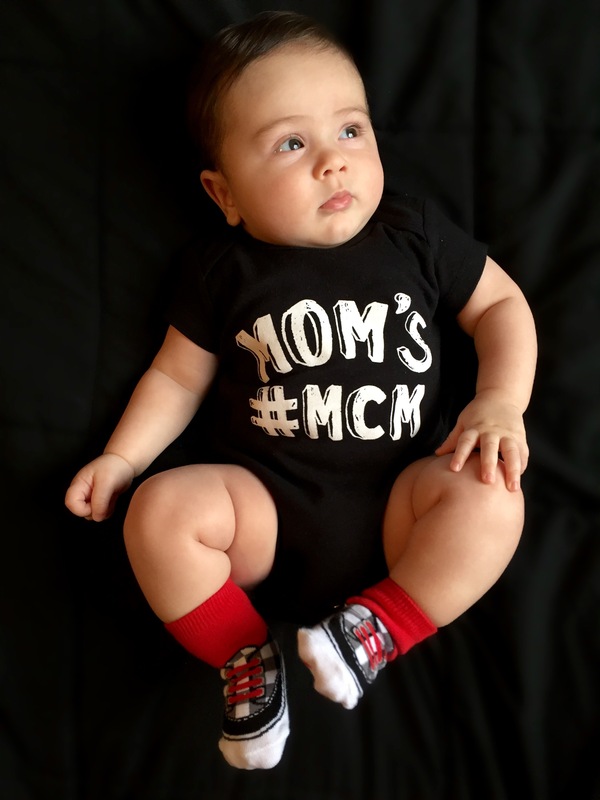 It supports a baby up to 25lbs and is lightweight and breathable. 5.Babyganics Essentials Gift Set / $28 – I think lotions and bath care is something First Time parents really freak out about. Browsing through labels and trying to break down every ingredient can be not only time consuming but aggravating. Babyganics has really figured it out. All products are made with plant-based, baby-safe ingredients so your baby can go forth and grow safely. Some of my favorite products are the Alcohol-free Foaming Hand Sanitizer, Moisturizing Daily Lotion and the 50+ SPF Sunscreen. 6.The First Years Quick Serve Bottle Warmer / $16 – This is the BEST bottle warmer in my opinion. Super affordable and it works like a charm. I didn’t think I would need a bottle warmer in the beginning but when you have a baby waking up every 2 hours in the middle of the night, you don’t have time waiting for a bottle sitting in water to warm up. This only takes 3 minutes and never over heats the milk. 7.Philips Avent Green Soothie / $4 – I was 100% that pregnant lady saying that her child would’t use a pacifier. When you bring your baby home and he won’t stop crying – you will literally try any and everything! This was the only pacifier that my son would use and he still loves these. Make sure to stock up, for some reason they just end up lost! 8.Munchkin Arms & Hammer Diaper Bags / $4 – My husband and I did’t want a diaper pail/genie. It just isn’t our thing. These bags are inexpensive and really great! We keep them next to the diapers in the nursery for when our son goes #2 as well as in the diaper bag. 9.Nuby Teethers / $2.99+ – At only 2 1/2 months my son was pre teething. This mean tons of drool and him trying to munch on everything in site. The Nuby teethers are my favorite because theres a variety of types and he loves them. My favorite feature is the massaging bristles which really help makes his gums feel better. 10.Dr. Brown Standard Bottles / $10+ – I heard from tons of other moms while pregnant that babies only like certain bottles and that I should get a few different types to try them out. I also heard how Dr. Brown bottles had so many parts which made me decide not to get them. Well, I guess I was lucky – my son would literally drink from any bottle. Then at 2 months the gas started. He was super fussy and we just could’t figure out what to do. My pediatrician suggesting switching to Dr. Brown bottles and at that time I was willing to try anything to help him. These bottles are heaven sent. They help with digestion, reduce colic and spitting up and preserve bottle nutrients. They even came out with a really great options bottle. Oh… and I have zero complaints about cleaning them. They are the best bottle on the market. 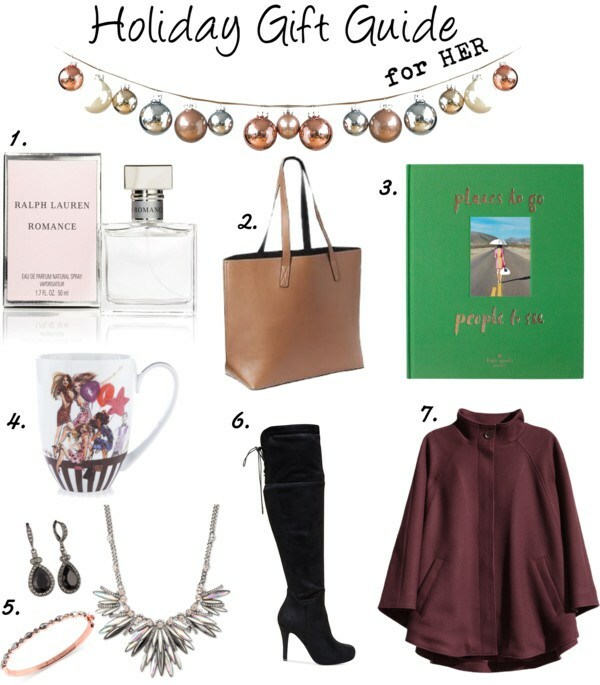 ‘Tis the Season… for my Holiday Gift Guides! I decided to kick off my series of Gift Guides with items for the guy in your life. 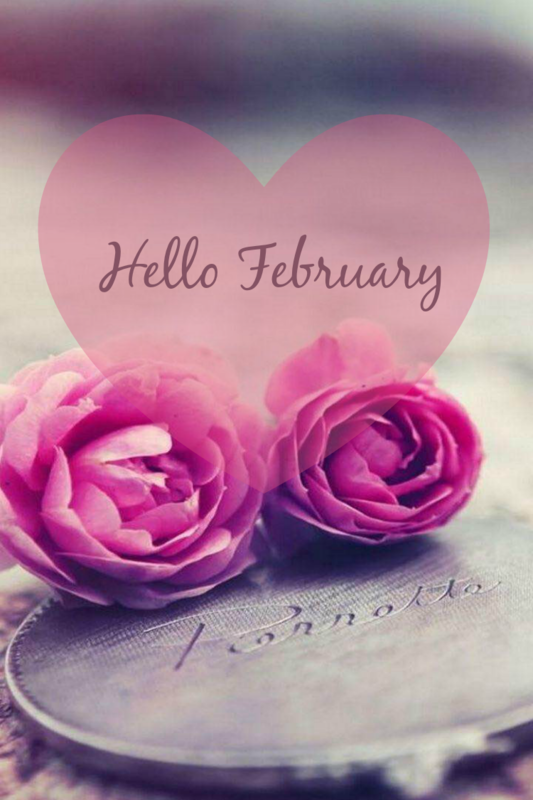 Every year I ask my husband what he would like, and I always get the same response “I don’t need anything.” I get so frustrated but I think back at some items he may have mentioned wanting, or saying he liked and best yet – just sticking to what I KNOW he loves and I just run with those ideas. 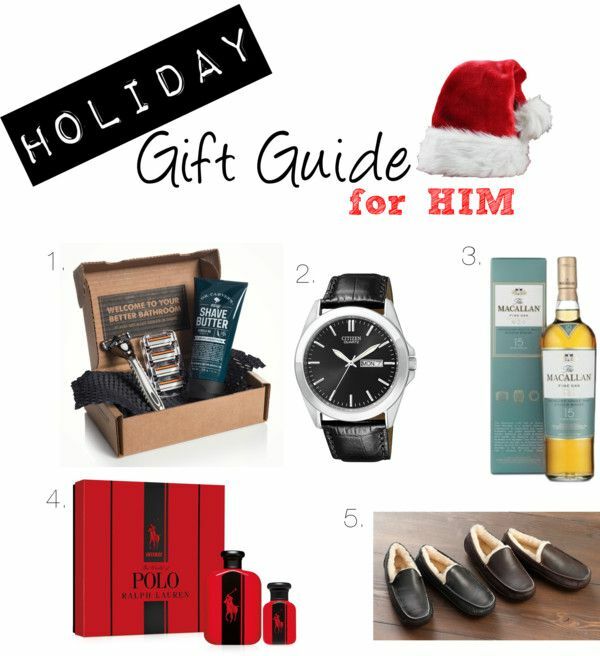 Here are 5 gift items -for HIM- to make this Holiday even more merry. 1. Dollar Shave Club 4X Razor Membership / $40-$100 – To me, this is one of the most unique and thoughtful gifts you could give to a guy this season but most of all practical. 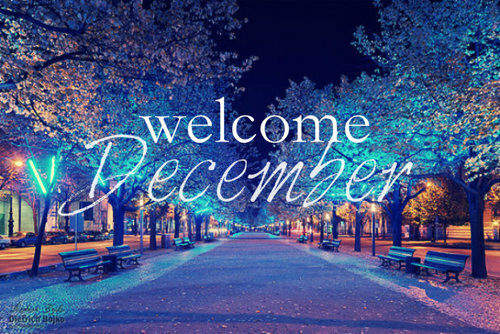 You start off by choosing a gift of 3 months, 6 months or 12 months. The 4X, AKA the “Lover’s Blade,” is their most popular razor and has a cartridge that contains 4 stainless steel blades and a pivot head razor handle. The 1st box also includes Dr. Carver’s Shave Butter & Post Shave. You also have the option of sending them an E Giftcard and they can decide which blade package they would like to receive. 2. Citizen Black Croc Embossed Leather Strap Watch / $80 – This classic black on black watch is not only stylish but very affordable. It has a black croc-embossed leather strap with black dial and silver-tone stick. It’s simple yet elegant and can be worn casual or to dress up an outfit. 3. The Macallan Fine Oak 15 Year / $80 – I don’t know much about whisky & fine scotch but what I do know is my husband has a bottle of what he likes to refer to as “really good scotch” and he doesn’t like to bring it out all the time. That bottle would be The Macallan and while at home we have the 10 Year, he always gets the 15 Year when gifting someone a bottle. A really great bottle of booze is always a hit. 4.Ralph Lauren Polo Red Intense Gift Set / $93 – You can never go wrong with cologne for the special guy in your life especially when it comes from a timeless brand such as Ralph Lauren. A spritz of Polo Red Intense begins with a fresh, fruity top note, which is amped with ginger tones, only to be surpassed by a heart of spices and woody notes. It is a very sophisticated scent that is long lasting. 5. Ugg Ascot Leather Slippers / $120 – Available in 3 colors, the Ascot is Uggs best selling slipper. Natural wool and rich full-grain leather compose this slipper, which has been equipped with a durable rubber outsole suited for indoor and outdoor wear. Not only do they look sharp but they are super comfy. Beast Cancer Awareness month begins today, October 1st. There are many ways to give back and a lot of the beauty products we use on a daily basis support this cause. During the month of October, 25% of the net proceeds from every product purchased will be donated to The Anne Moore Breast Cancer Research Fund. 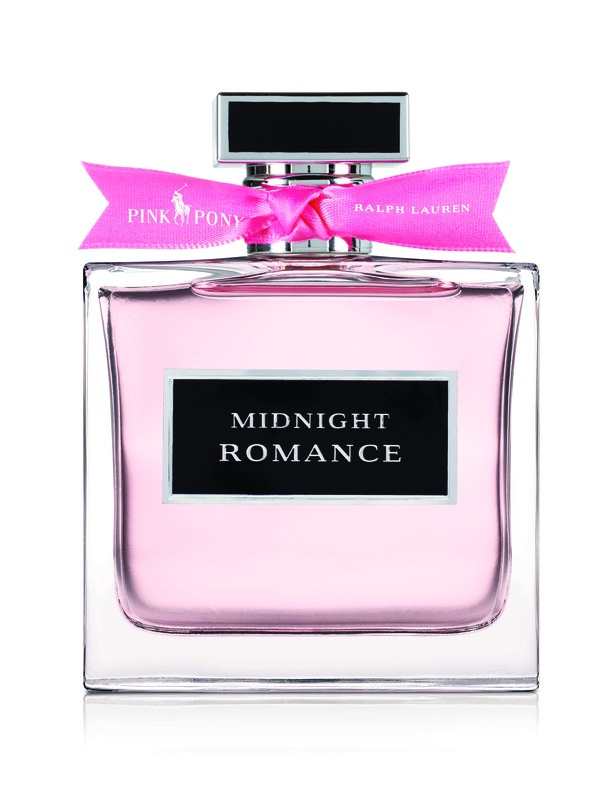 To support Breast Cancer Awareness Month, Ralph Lauren Fragrances is introducing a Pink Pony Deluxe versions of its iconic fragrances, Romance & Midnight Romance, which will be packaged in stunning 150ml Deluxe Bottles with a signature pink ribbon on the cap to herald the cause. 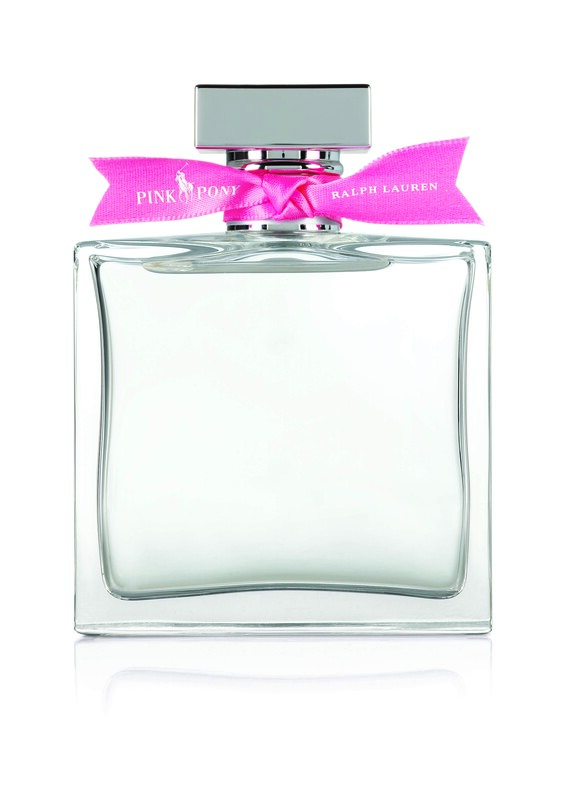 100% of profits from every bottle sold will be donated to Ralph Lauren’s Pink Pony Fund, a worldwide initiative to fight against Breast Cancer, which supports programs for screening, early diagnosis, treatment, research and patient navigation. 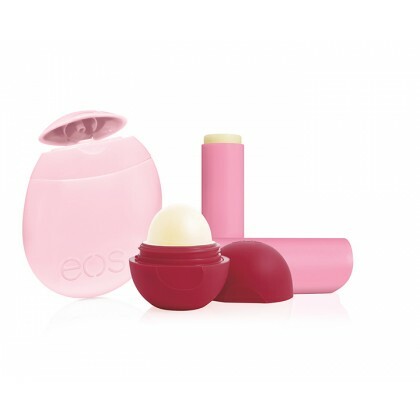 This special collection includes limited edition Strawberry Sorbet Smooth Stick lip balm, Pomegranate Raspberry Smooth Sphere lip balm, and Berry Blossom hand lotion. A portion of proceeds will benefit breast cancer research. Target is donating 15% of the purchase price from the purchases of this item at Target and Target.com to The Breast Cancer Research Foundation. 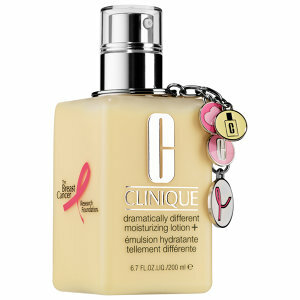 A special-edition of Clinique’s reformulated moisturizer and a signature hearts key chain. 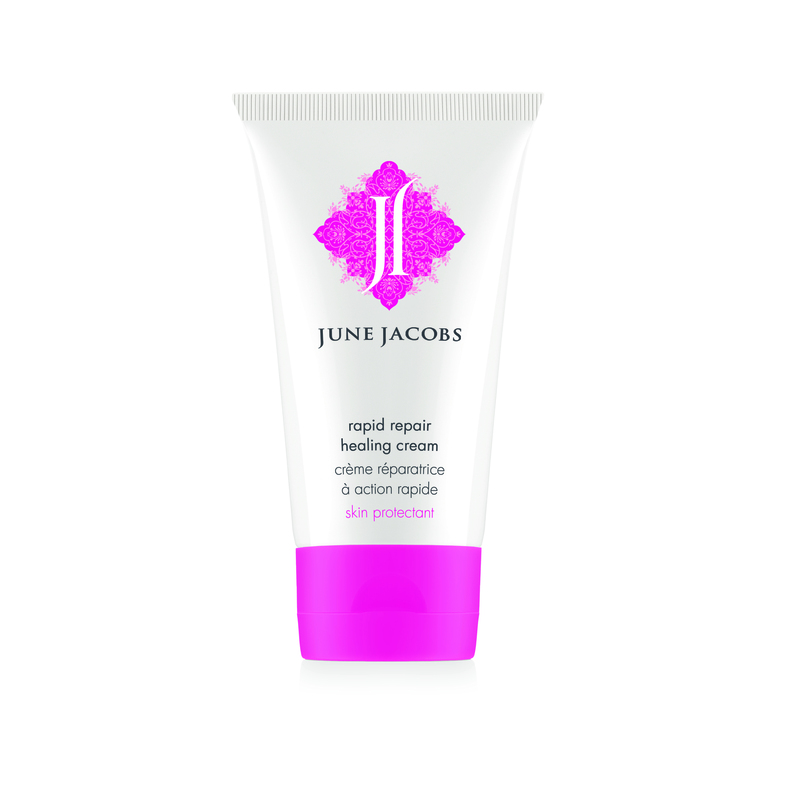 With the purchase of this product, $10 will be donated to The Breast Cancer Research Foundation.